In this episode, Tom speaks with Bill Bates, Fellow of the American Institute of Architects from AIA Pittsburgh and AIA Pennsylvania, elected 2018 first vice president/2019 president-elect. Bill has served as a member of the Board of Directors since 2011 along with stints as vice president and chair of the board community committee from 2015 to 2016. 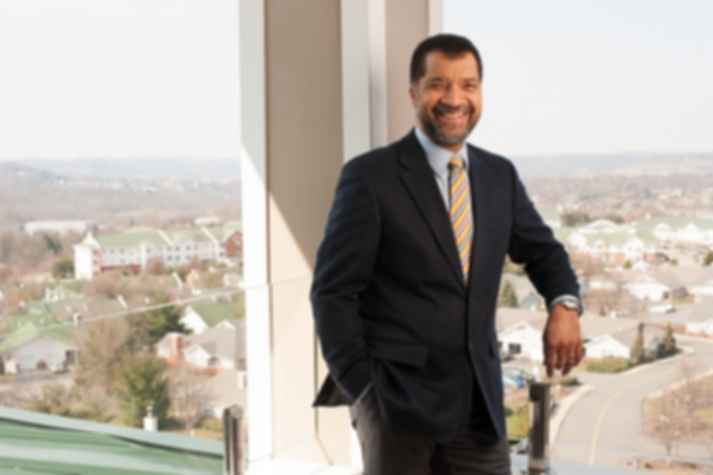 He is also vice president of real estate at Eaton Park Hospitality Group Incorporated and an adjunct professor at Carnegie Mellon University.